Once you turn on the winding mountain road between the cities of Lienz and Matrei in Eastern Tyrol which leads to the national park of High Taure, you’ll be amazed by it’s scenic views, from your car window. First you have to drive through sharp twisting serpentines with the view of the river Isel and Austrian Dolomites. 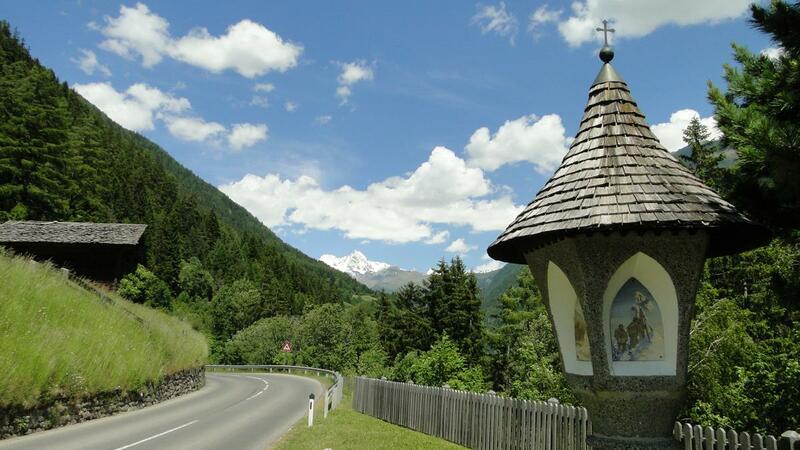 Finally, you’ll be greeted by the Tyrol village atmosphere which presents the old church, many old wooden buildings surrounding the road, waterfall and the majestic Grossglockner Mountain. After 15 minutes of a most interesting ride, you could easily be forgiven for thinking you are now at the end of the world. Hundreds of old cottages and houses surrounded by Alpine giants, wild nature and kind, smiley people that all add to the great atmosphere of this place. As this is one of the Austrian national parks there are no factories, gas stations, traffic jams or any other types of pollutedness in sight. Don’t expect any shops with luxury latest fashionable clothes and wild night life with discos and bars on every corner. There are only a few local pubs, about three hotels and several pensions. A Grocery store is also available as well as sports rental and service, a bank and a church. You can also find there ski lifts, ski slopes and hundreds of kilometres of tourist and cycling paths. As there are not so many tourists as in many other resorts, you will be able to relax and no slope, tourist and cycling path will be ever overcrowded. Lovely mountains all around and many streams add something extra to the atmosphere. 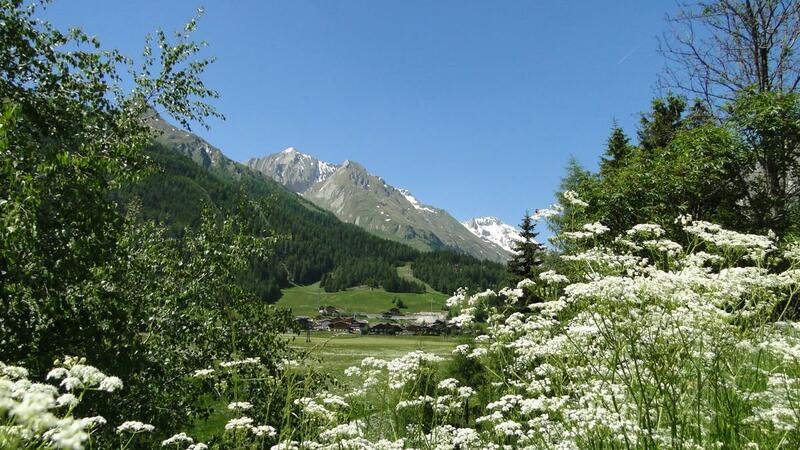 It’s not just a coincidence that Hollywood filmmakers chose Kals neighbourhood and surrounding areas as the most beautiful place in the whole of the Alps. Also German president Richard von Weizsacker mentioned that Kals will always have a place in his heart. If you ask the locals what makes Kals so special, you will hear that it is his majesty big Grossglockner who provides power, energy that makes them happy and healthy and removes the stress from their bodies. Everyone who spends here a minimum of a few days, agrees that it is true. If you want to come and check you are very welcome and we will be happy to see you soon.